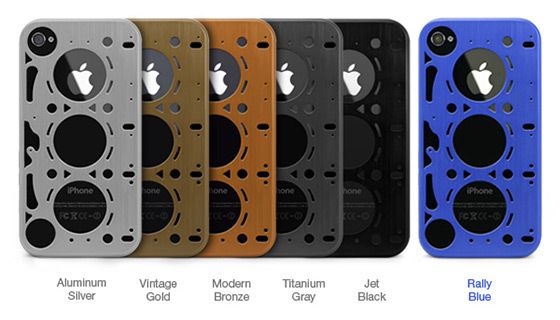 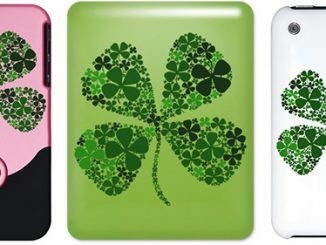 A couple weeks ago we introduced you to the Aluminum Gasket iPhone 4 Cases from id America. 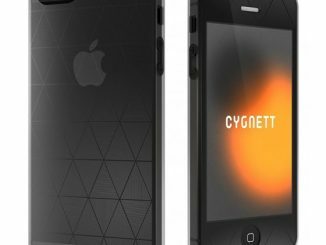 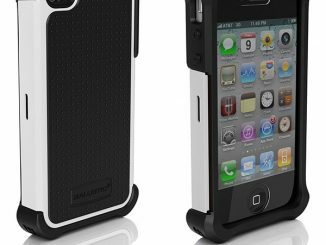 While the brushed aluminum offers stunning looks, it also provides strong and lightweight protection for your Apple iPhone 4. 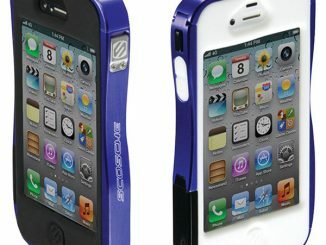 Their newest product is simply a new color for this line, introducing the Rally Blue Brushed Aluminum Gasket iPhone 4 Case. 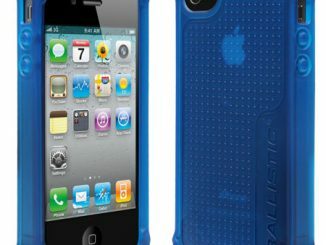 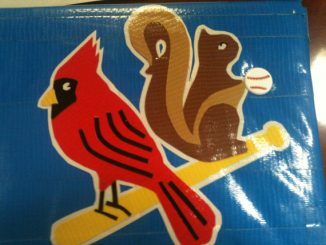 GeekAlerts.com just received one of these Rally Blue Gasket iPhone cases to review. 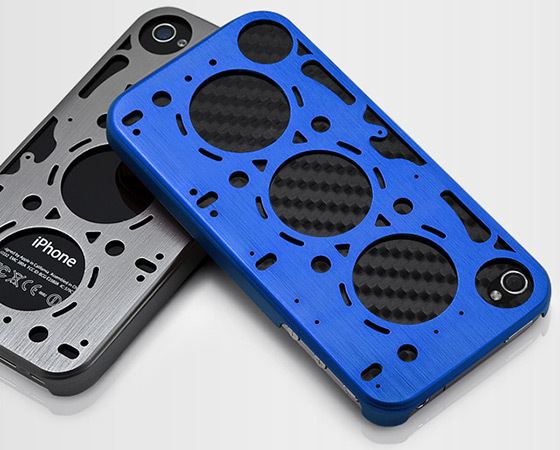 Obviously the brushed aluminum looks beautiful, and as a car racing enthusiast, the engine inspired gasket motif is right up my alley. 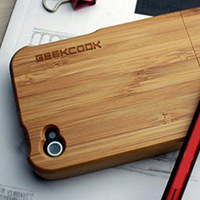 The case is very light and thin, adding hardly any weight or bulk to your iPhone. 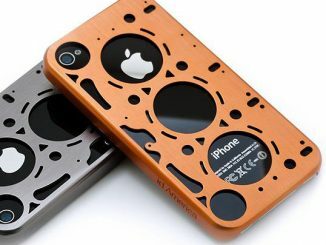 Yet because this material is so strong, it provides substantial protection. 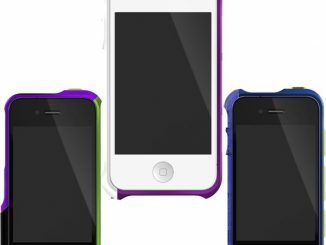 The aluminum gasket cases are lined with suede on the inside to provide a perfectly snug fit without the risk of scratching your phone. 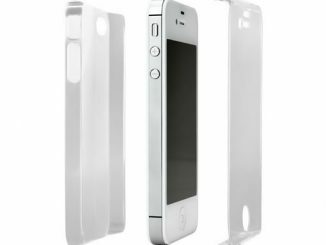 These cases also come with front and back crystal clear protective film. 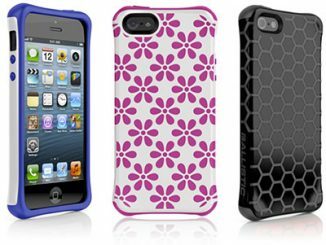 These are easy to apply and are precision cut for a perfect fit, plus they have a quad-layer structure that provides superior protection from nicks and scratches. 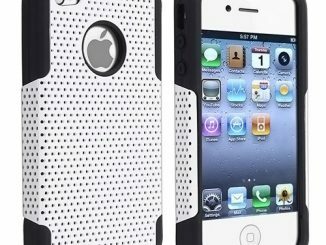 Gasket Brushed Aluminum iPhone 4 Cases are available for $29.99 direct from id America.